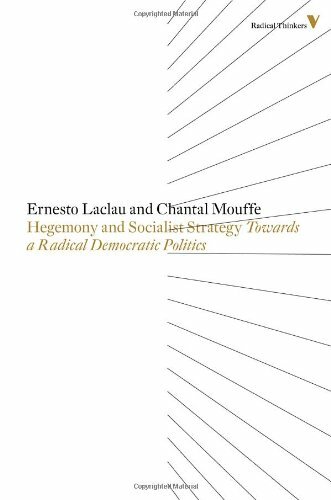 Hegemony And Socialist Strategy Towards A Radical Democratic Politics | Free eBooks Download - EBOOKEE! Posted on 2017-05-28, by everest555. No comments for "Hegemony And Socialist Strategy Towards A Radical Democratic Politics".